What are the most common risks of personal injury for workers? 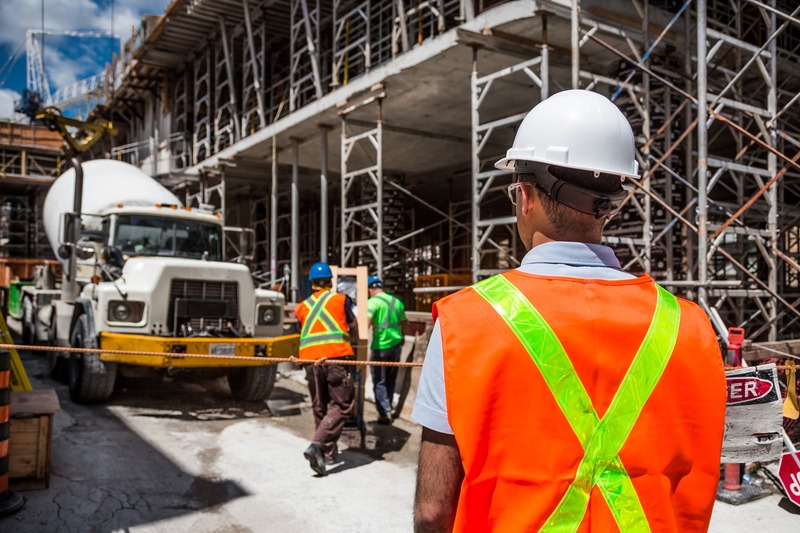 Each year, the Occupational Health and Safety Administration (OSHA) reveals its data on the top 10 workplace safety violations. OSHA lists the most commonly cited violations for the year. The same safety hazards typically dominate the list every single year. The cited safety hazards could easily be prevented through basic safety procedures. If you’ve read my past blog posts, you know that I take issue with several “safety” aspects. First, I believe Alabama’s workers’ compensation laws unfairly punish workers for safety violations while ignoring unsafe companies and their violations. That’s not fair. And, it allows habitually unsafe companies to continue injuring workers. We could easily amend our workers’ compensation laws to punish habitually unsafe companies and create a better culture of safety. Yet, the Alabama Legislature refuses to act. Second, I’ve learned through years of litigation that some employers have genuine safety programs while other employers create largely fake safety programs on “paper” simply for show. What is one example of a “fake” safety program? Several years ago, I sued a general contractor on a large construction site after a scissors lift collapsed. The general contractor had completely ignored safety on the site. During the case, this contractor produced several thousand pages of documents detailing the construction job at issue. Yet, out of several thousand pages of documents, only ONE detailed any safety discussion. Sadly, this contractor had a website where it touted its safety history. The website even noted a safety “award” (with a picture of an actual trophy) because of zero injuries over long periods of time. It made no sense. My investigation revealed multiple injuries! What did I discover? The “award” only considered accidents and injuries among site project managers. That is, the “award” did not evaluate the guys actually performing the labor. It was a fake award created to improve that company’s image. At our office, we have seen the injuries that can result from many of these violations. Falls from heights are a leading cause of deaths and disabilities on construction sites. Yet, they can easily be prevented. We have represented numerous workers in workers’ compensation claims involving a disabling injury from a fall. In the last few years, we have also tried jury trials against workplace managers and owners involving scissors lift and scaffold falls that should have been prevented. Like fall protection, lockout/tagout procedures should easily be followed on every job site. Yet, sometimes management is simply unwilling to put safety first and fails to devote time or attention to the matter. In other cases, management knows the risks to workers but does not want to slow production for any reason. Several years ago, we handled a jury case in Decatur where management at the plant absolutely knew two contractors were in a dangerous position on a man lift. Yet, management refused to shut down and lockout overhead cranes. One of those cranes struck the man lift and the two contractors in that lift fell almost 30 feet to a concrete floor. The injures were disabling. And, those disabling injuries could have been easily prevented. What is one simple procedure that can prevent these safety violations? On worksites, the owner or general contractor can institute a practice of performing regular hazard analyses. These are often called an Activity Hazard Analysis or Job Hazard Analysis. But, it’s a simple procedure where supervision looks at the processes and equipment involved in a specific operation. Supervision uses this tool to identify potential hazards and to prevent them from happening. Do companies take safety risks seriously? Our firm specializes in severe personal injury cases. We regularly see tragic and disabling injuries. Some companies simply disregard the rules. They regularly disregard the rules and put people at risk of injury or death. Yet, we believe most companies do care about safety. Like everything in life, a few bad apples account for most of the harm. If you have questions about workplace safety and risk of injury, we are available to talk. We frequently write articles and blogs on the topic. We also have experience investigating these issues as well as actually going to trial on these claims. We are happy to answer your questions. If you have been injured, consultations with the Blackwell Law Firm are always free and confidential.